If you ask us what our favorite season of the year is, it won’t be easy to answer. Hot sunny weather, green grass, and vacation opportunities make us love summer, while New Year, Christmas and snow are the main reasons to be a winter fan. Being an allegory of new life spring gives us a breath of fresh air as well as a sense of a new beginning, decorating it with a beauty of a blossoming nature. As for autumn, we love it dearly. Need proof? How about seven reasons why we adore this season of the year at Photo Lab?.. 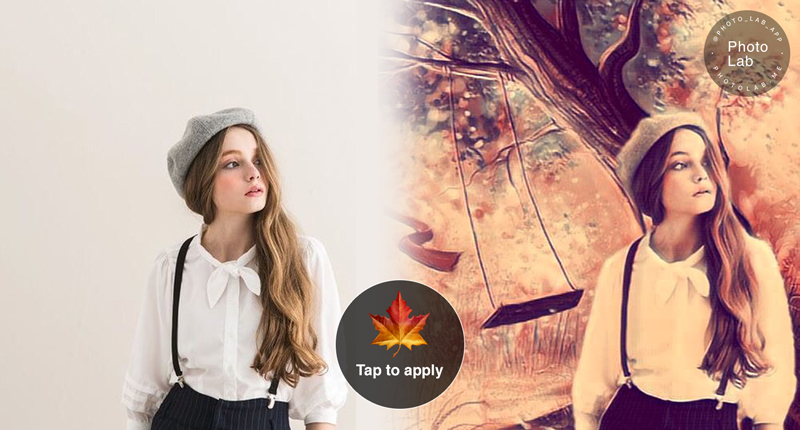 Poets and writers of all time were and are inspired by a special autumnal atmosphere. Watching how nature is changing and leaves are falling down, and listening to the wind bring people deep thoughts and great ideas. 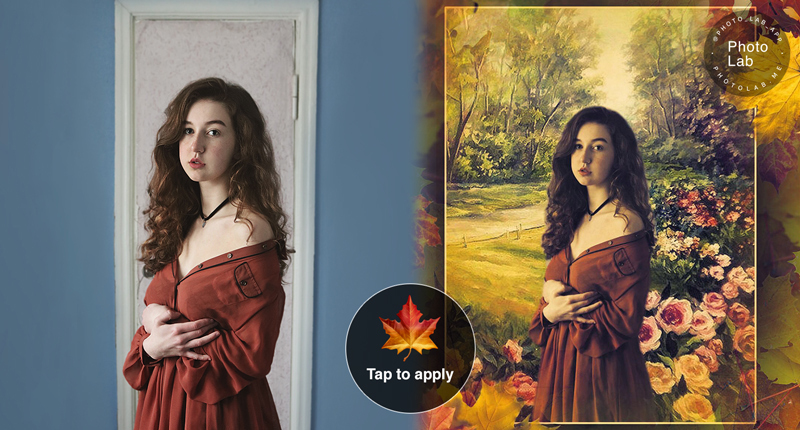 Fall does not leave Photo Lab creators cold too – just have a look at this combo! Everything in our world is interrelated. In autumn day length becomes shorter and temperature decreases triggering the change in leaves colors. That is why we see all the hues of green, yellow, orange, brown and red at this time every year. Isn’t it amazing? There is nothing better than a bit of coolness after hot weather, do you agree? And what about early mornings? Seeing nothing through mist except your own breath in the fresh air is truly wonderful. Seasonal changes mean clothing changes. 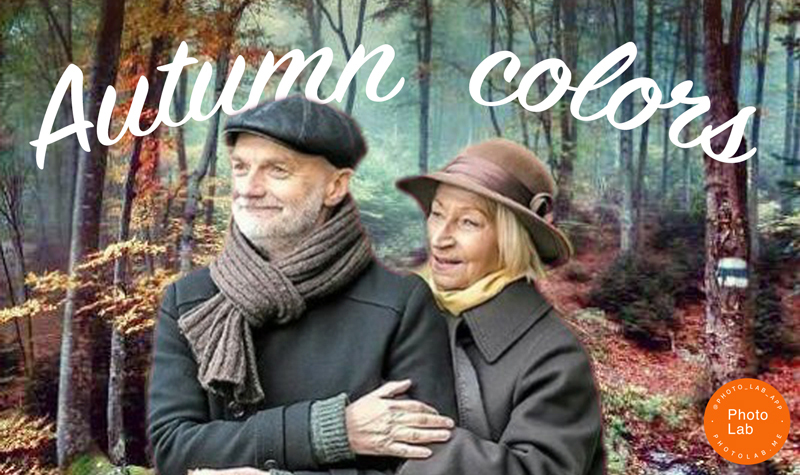 Autumn is the time when you start wearing scarfs, beanies, coats, gloves and boots. Did you know that maple leaves wreaths are popular in such countries as Canada, Russia and Switzerland? 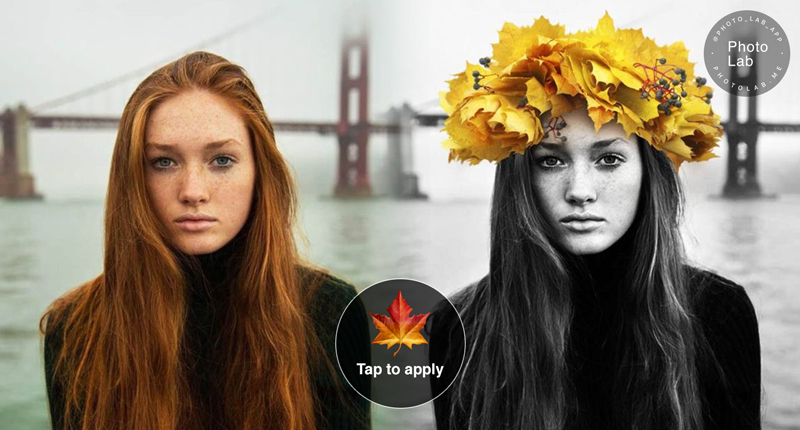 If there are no maples in your country and you’ve never made such a wreath, go for our “Maple Leaf Crown” effect. It looks even better than the real one, doesn’t it? Nowadays people are very busy: there are so many things to do and lots of places to visit. Sometimes we don’t even have free weekends to spend with our family. Autumn gives us this opportunity – Thanksgiving Day. This day is an example of a holiday that combines everything you love together – your family and tasty food. 😉 Thank you, autumn! P.S. 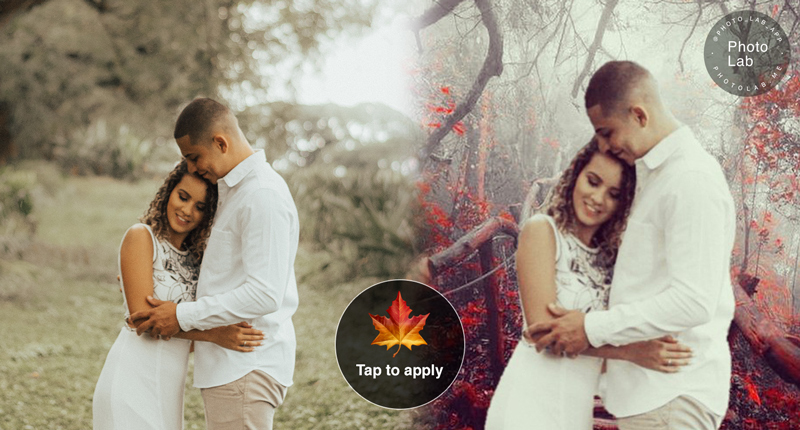 don’t forget that there are lots of good ideas on how to edit your autumnal photos in Photo Lab. Browse #autumn and #autumn2018 hashtags to find and apply them all.